Reliance Capital buys Goldman Sachs MF biz . In its first ever acquisition, Anil Ambani-owned Reliance Capital Asset Management (RCAM) on Wednesday announced takeover of global giant Goldman Sachs\' mutual fund business in India for Rs 243 crore in an all-cash deal as yet another foreign player exits the Rs 13 lakh crore Indian MF market. 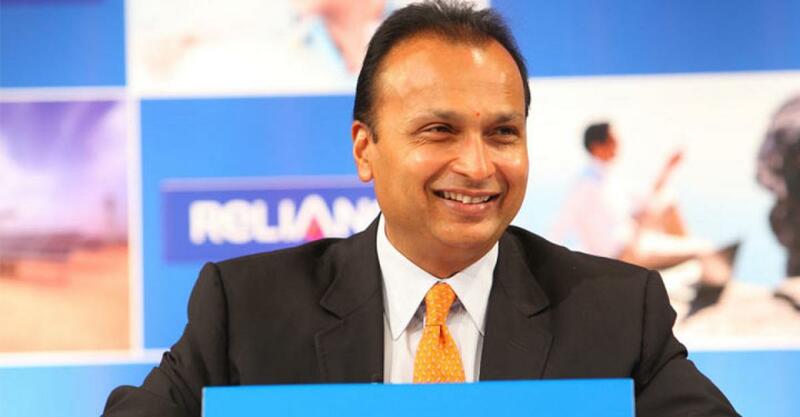 Mumbai : In its first ever acquisition, Anil Ambani-owned Reliance Capital Asset Management (RCAM) on Wednesday announced takeover of global giant Goldman Sachs' mutual fund business in India for Rs 243 crore in an all-cash deal as yet another foreign player exits the Rs 13 lakh crore Indian MF market. The deal, under which RCAM will acquire all 12 onshore mutual fund schemes of Goldman Sachs Asset Management India with total asset under management of Rs 7132 crore, would also make Reliance MF the exclusive fund manager for the government's ambitious Central Public Sector Enterprises (CPSE) Exchange Traded Fund. The transaction has been approved by the boards of the two companies and is expected to be completed in the current fiscal, RCAM's parent firm Reliance Capital said in a statement. Reliance Capital is the financial services arm of Anil Ambani-led business conglomerate Reliance Group and is also present in insurance, brokerage and wealth management among other areas. Goldman Sachs was given the mandate last year to manage CPSE ETF through which the government has so far raised Rs 4,000 crore by selling part of its stake in ten central PSUs as part of its disinvestment programme. Besides further consolidating the position of RCAM, which runs Reliance Mutual Fund and is the largest asset manager in India with total AUM of over Rs 2.5 lakh crore across mutual funds, pension funds, managed accounts and offshore funds, the deal also marks yet another exit by a foreign player from the Rs 13 lakh crore Indian mutual fund industry.